Have you been for surgery or treatment in another country? Can you help us with some research into medical travel? Your input will help other people who are considering travelling to another country for surgery, medical or dental treatment. 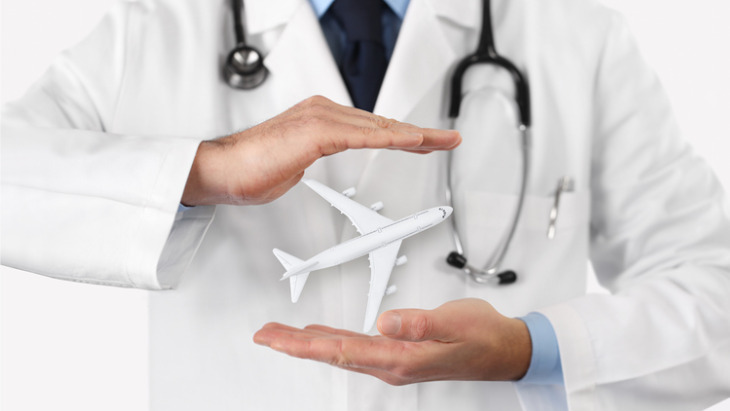 The aim of the research is to learn more about how and why people go abroad for treatment, to find out about the good and bad aspects of their experience, and to provide feedback to clinics and hospitals that provide treatment to international patients. This research is led by the independent UK healthcare research company, LaingBuisson, publishers of Treatment Abroad, and the business website, International Medical Travel Journal. Your response goes direct to LaingBuisson and remains confidential. LaingBuisson will not share individual responses or your contact data with any third party. The survey will take 10 minutes of your time, and should be completed by 31 March 2019. Thank you in anticipation of your cooperation. Any questions about the research should be directed to [email protected]. Entries must be received by 23:59 on 31 March 2019. LaingBuisson accepts no responsibility for any entries that are incomplete, illegible, or corrupted. Automatically generated entries or entries via agents or third parties are invalid and shall not be considered. To enter simply fill in the Medical Travel Survey 2019, and submit your answers alongside your full name and contact details. All valid and correctly completed entries received by the closing date will be entered into the prize draw, which will take place on 11 April 2019. The first five entries drawn at random will be the winners. The prize for each winner is a £100 (or €110 or US$130) Amazon voucher. The winners will be notified via email by 12 April 2019. The amount raised for Smile Train, and the countries where the winners have come from will be announced on the Treatment Abroad website on 16 April 2019.